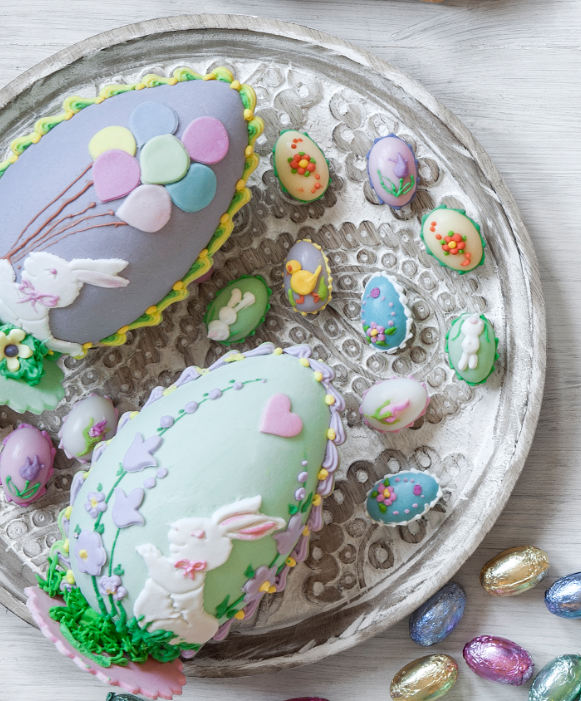 The Old Lolly Shop - Adelaide Central Market: The City of Adelaide's premier food destination. Over 70 traders under one roof. 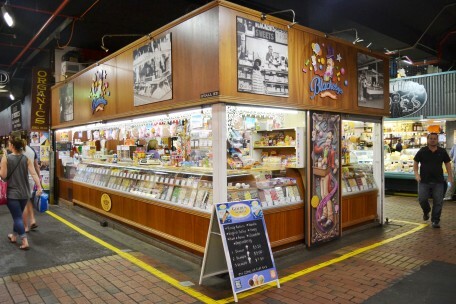 One of the oldest Adelaide Central Market stalls, The Old Lolly Shop has been in business since 1906 originally trading as Blackeby’s Sweets. We are a traditional lolly and sweet stall, manufacturing many of our lollies at our factory in Stepney. We retail many nostalgic and retro lines that people remember from their childhood including the boiled fish lolly and Bertie Beetles.